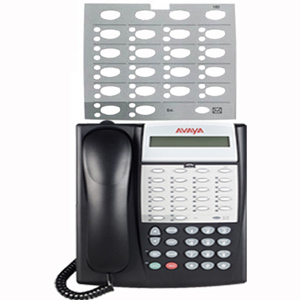 Partner 6D, 18D & 34D phones from Avaya. 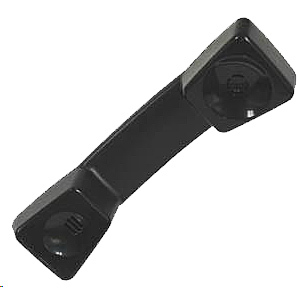 Used with Partner ACS phone systems. Please contact us for Best Price and Availability!